This live streaming session is accessible to only pureMix Pro Members. Please login or become a Pro Member to view this livestream! 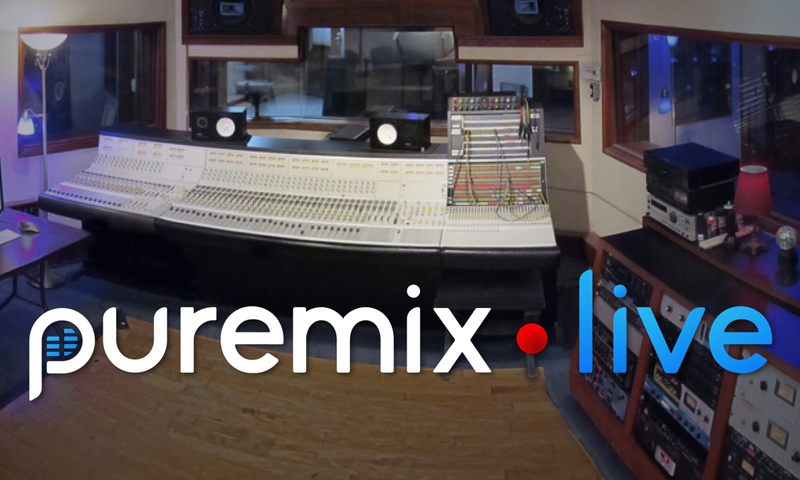 Join us Sunday, October 2nd at 2pm EST (11am PST) for the first pureMix Live Mix-Off between two incredible engineers, John Paterno and Fab Dupont. How does a "Mix Off" work? Each engineer will be given 10 mins to put their head down and work on their mix. When the timer goes off, they'll stop wherever they are and take a few minutes to explain what they did and answer questions from the livestream audience. Then we reset the timer and the other engineer gets to work. Rinse and repeat until the mix is finished (should be about 2-3 hours in total). This is your chance to truly see how two of the top mixing engineers work and ask them questions all along the way. This session will only be available to pureMix Pro Members and will available for replay for 1 week only, so don't miss out!